Students were crowned Freshman, Sophomore & Junior Representative. 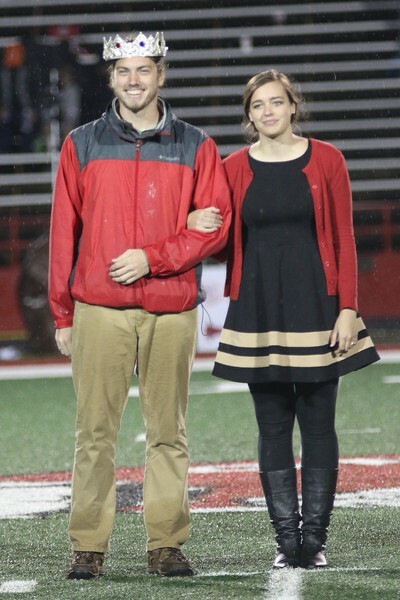 Merideth Byl was crowned Homecoming Queen. And two male students were crowned Homecoming Prince & King during Halftime at the game.